The person in the picture to the left is Mark, and in order to simplify the task of writing about his personality he will refer to himself in the third person. Mark was born and raised in rural Southern Germany, for a while considered the tri-city area of Nuremberg, Erlangen and Fürth his home before relocating to Innsbruck, Austria. Finally, he settled in the lovely city of Erlangen. 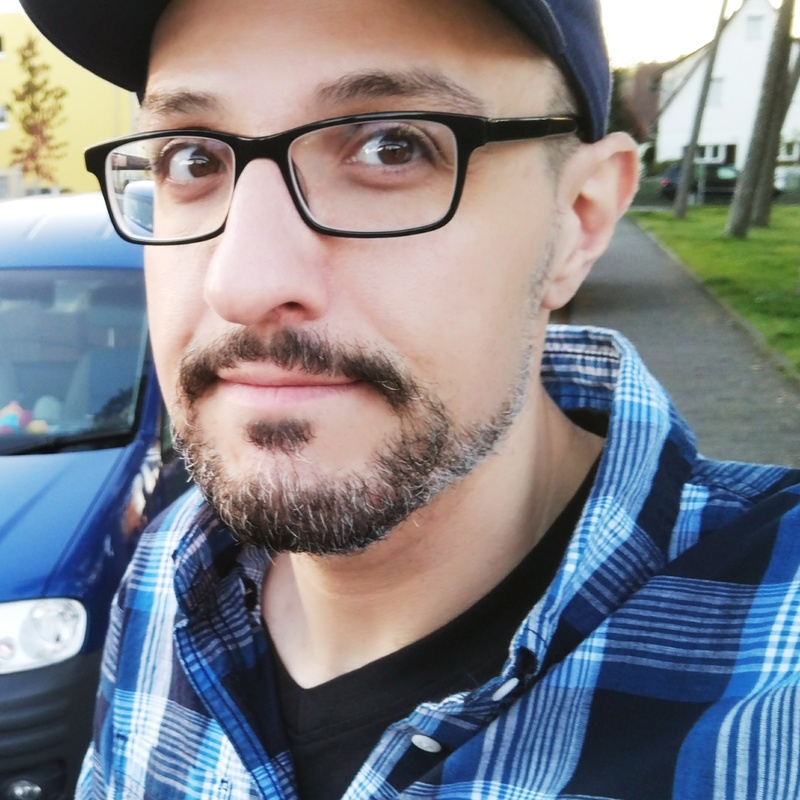 You could easily judge Mark as a nerd, especially when he talks about his fascination of all things scientific, technical and related to media theories and practices – he even has received and greatly enjoyed a formal education in the latter field. At university, he also had the opportunity to pick up academical and applied knowledge in Sociology, earning him his secondary master’s degree. Nevertheless, he can still carry on a normal conversation with the random strangers he might meet on regular or irregular occasions. Mark is proud of his hands-on approach when faced with difficult and demanding problems and is incredibly satisfied if he can get things to work. That is a skill, Mark presumes, that he has inherited from his father. In addition, what Mark will inherit from his father might be a garage full of tools and spare parts for appliances that were in use before he was even born. Since Mark likes to live a minimalist lifestyle, this sometimes gives him nightmares. Mark does not like being denied full control of his web identity, so the chance that you will find him on Xing, Facebook or LinkedIn is unlikely. Although he might have an account on these sites, he uses them rather sparingly. This site functions as Mark’s main staging area for the things he reads on the web and is primarily intended for his personal & professional use (with a little break for more offtopic things on sundays). If you find something interesting amongst the stuff he posts, he will be pleased. Mark thinks that the web should be about two-way communication, so he appreciates any comments left on this site. Alternatively, you can also drop him a line here.